Enter to win a new mattress and new bedding. OH! And a $2,500 shopping spree. If you're looking to redecorate your humble abode (👋), then I present the opportunity of a lifetime — a chance to win some MAJOR prizes from Allswell and Hayneedle. "But AnaMaria, just what are the prizes?" Well buckle in, buddies, because here are all the wonderful details. 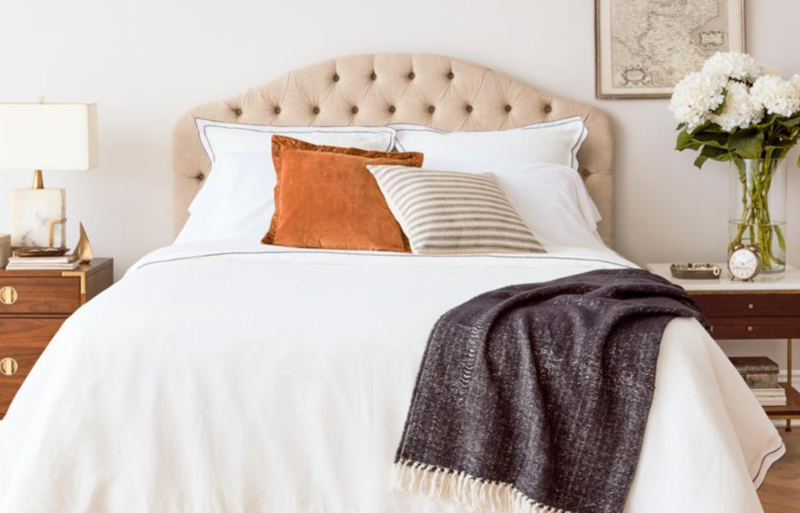 One (extremely) lucky winner will get a brand new mattress and curated bedscape from Allswell, as well as a $2,500 shopping spree to Hayneedle! The mattress comes in a Queen and Supreme Queen size, has two different firmness options ("softer" and "firmer"), and is valued at up to $1,035. Oh, and the curated bedding? 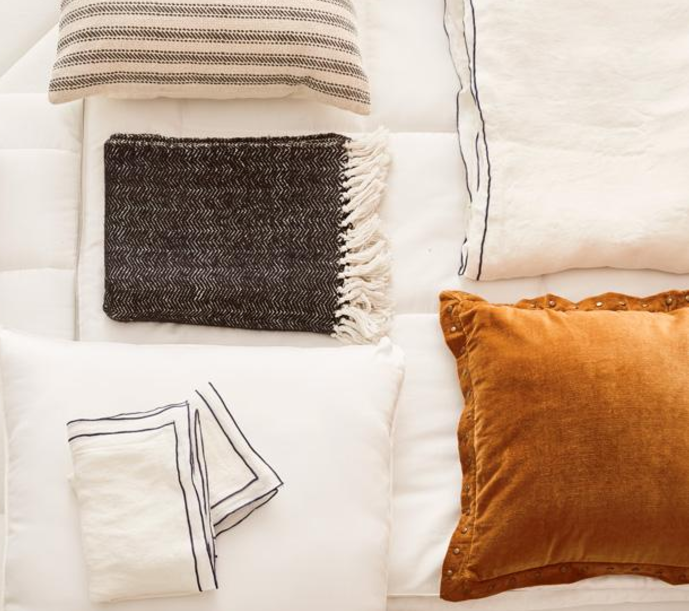 It's worth up to $1,108, and includes everything you need to revamp your place of sleep — like velvet pillows, luxurious duvets, and percale sheet sets. Just to give you a sampling of the beauty that awaits ya. "But AnaMaria! How do I enter?" All you have to do is type in your email at allswellhome.com/spring-refresh, hit submit, and BAM! You're entered. The winner will be announced no later than April 27, and only one entry per person is allowed. So you cannot enter your email 908 times to increase your chances of winning — I do apologize. 1. A bar cart to house all your liquor — because going out seems like more trouble than it's worth when you're over the age of 21. Plus, this cart has wine glass holders! Who says organization is hard? Am I right? 2. A wall shelf complete with five pegs to hang all your essentials. Jackets! Keys! The possibilities are endless. 3. A farmhouse-style dining table because life is a picnic, and your meals should reflect that. How adorable is that BENCH though? 4. A three-piece comforter set so elegant, it might inspire you to turn your life around. And by that, I mean maybe you'll actually start making your bed every AM. 5. 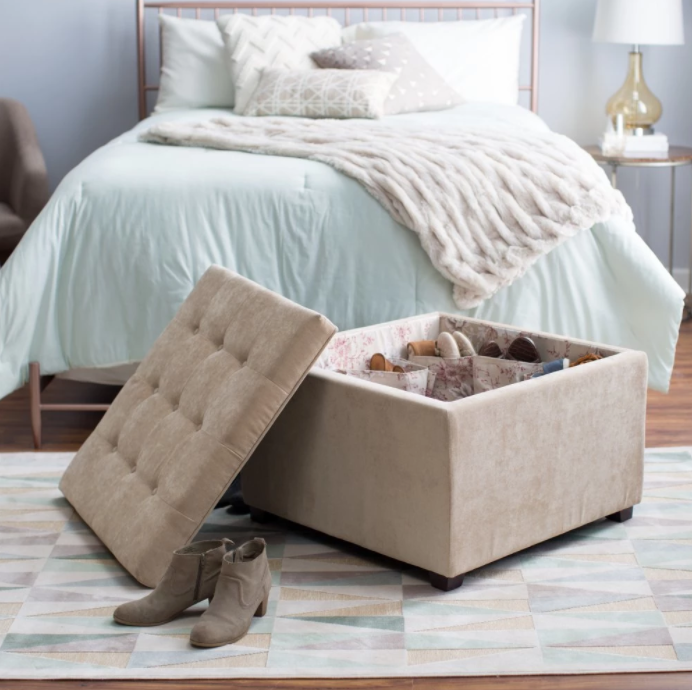 A tufted ottoman that looks like a normal piece of furniture, but it actually has hidden slots to HOLD 👏 YOUR 👏 FRIGGIN' 👏SHOES 👏. 6. A hanging chair credited with the rise of book sales. It's impossible to not feel the need 'ta read in this thing. I imagine there is nothing better than a book and cup of coffee while swinging in this amazing freakin' chair. 7. A wall mount to give a home to the miscellaneous products that don't have a spot in your kitchen. That too-big-for-a-drawer spoon, that random pot that didn't come in a set, etc. I honestly don't know where to put my measuring spoon set, and I feel like this would be a great solution 🤔. 8. A coffee table reminiscent of something you could find in Sherlock Holmes' study. A more modern Holmes, of course. I just want my home to look like Sherlock Holmes' bachelor pad. Is that too much to ask for? I think not. 9. A wicker porch swing that might tempt me to leave the inside of my home. I may even say "Netflix can wait" just so I can sit on this thing. Picture it: the weather is warm and you're sitting on this swing, iced tea in one hand and a book in the other. RELAXATION. 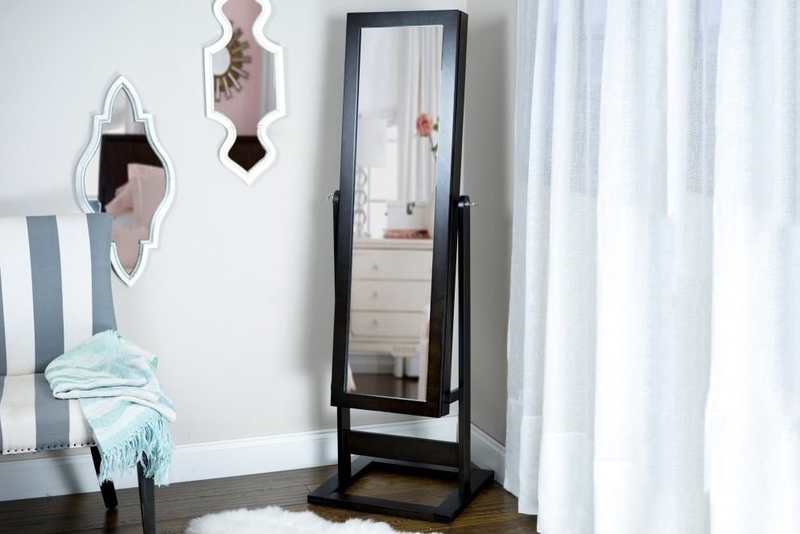 "Wow you are looking GREAT today." —you, talking to yourself in this mirror. 11. OR! 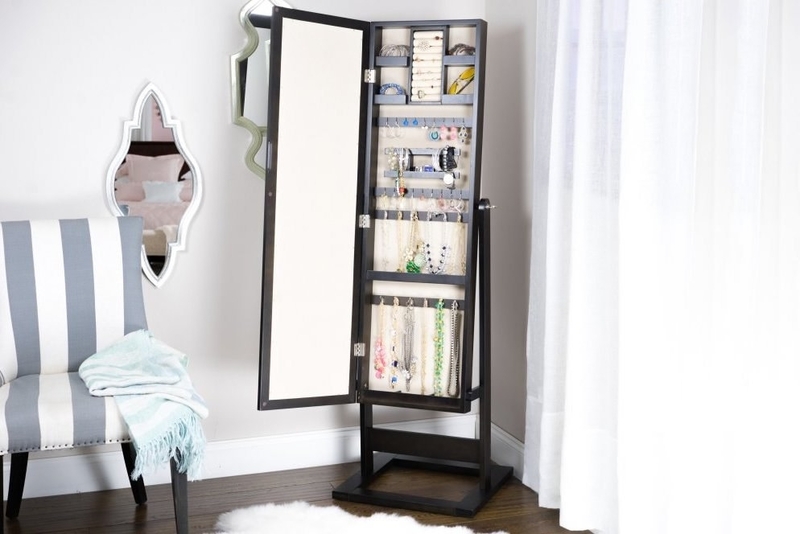 A storage mirror that makes all of your jewelry readily accessible. 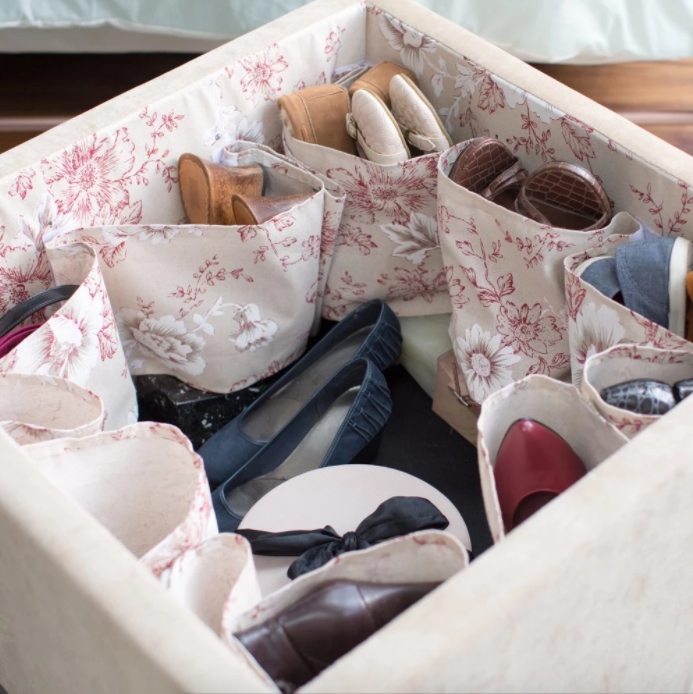 Jewelry boxes: they're just so last year. 12. A height-adjustable chair voted most likely to become the ~chair-y~ on top of your perfect home office. 13. A shaggy rug to transform your abode into a chic, trendy space. As if Kendall Jenner would be roaming your hallways or something. 14. A set of gorgeous floral mugs to make your morning coffee feel even more enjoyable than it already is. 15. A regal-looking canopy bed allegedly stolen from Buckingham Palace. This bed is, after all, fit for royalty. 16. A backyard fireplace because summer is almost HERE and the season of roasting marshmallows is nearly UPON US. 17. A floor pillow perfect for tiny spaces. Who needs a loveseat when you can fall in ~love~ with this cushion instead, amirite?